Here it is! 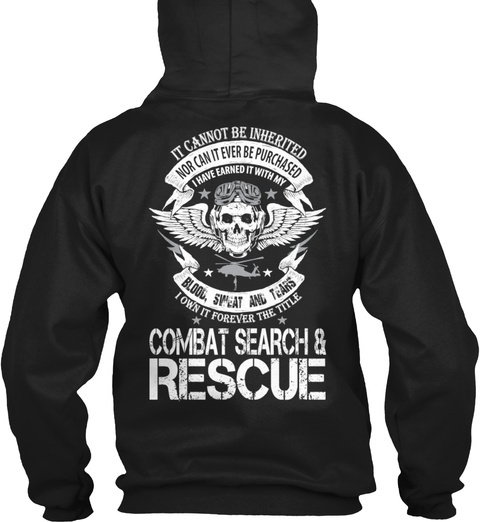 Get your "COMBAT SEARCH AND RESCUE NOT INHERITED" shirt. Perfect year round, don't miss out, act now! 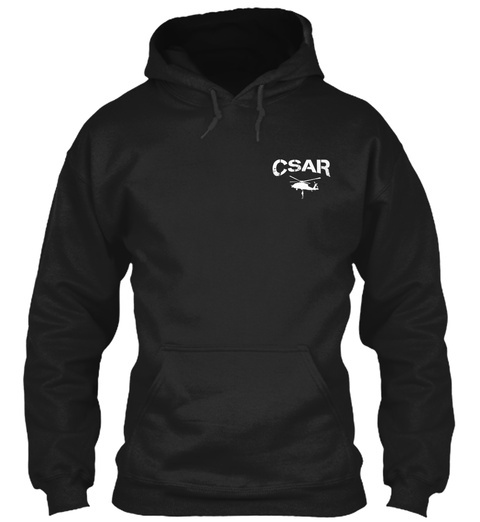 54 sold, last day to order!